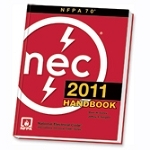 Rewritten and extensively updated, the full-color 2017 edition NEC Handbook is the most practical and powerful resource for electrical design and installation today. 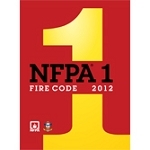 Success in the electrical industry depends on your grasp of NFPA 70: National Electrical Code requirements and your ability to apply them correctly. 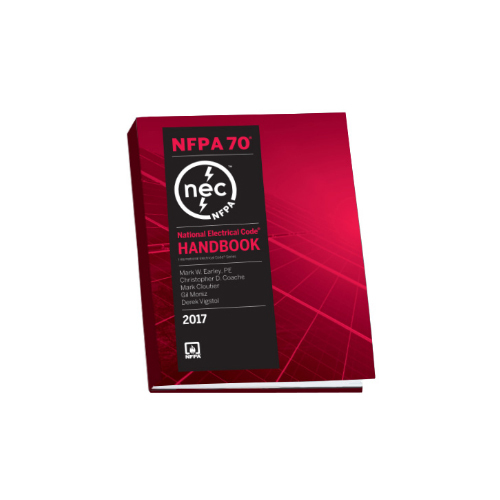 Based on the 2017 NEC, the NEC Handbook clarifies concepts for a better understanding of the Code. 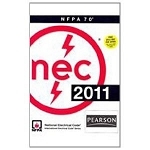 It's a powerful communication tool that helps you explain the NEC to clients and others who might not have professional electrical training. The 2017 NEC Handbook is loaded with essential information about Code application, from the experts who know the NEC best. Revised NEC text is highlighted in yellow to make Code changes stand out.